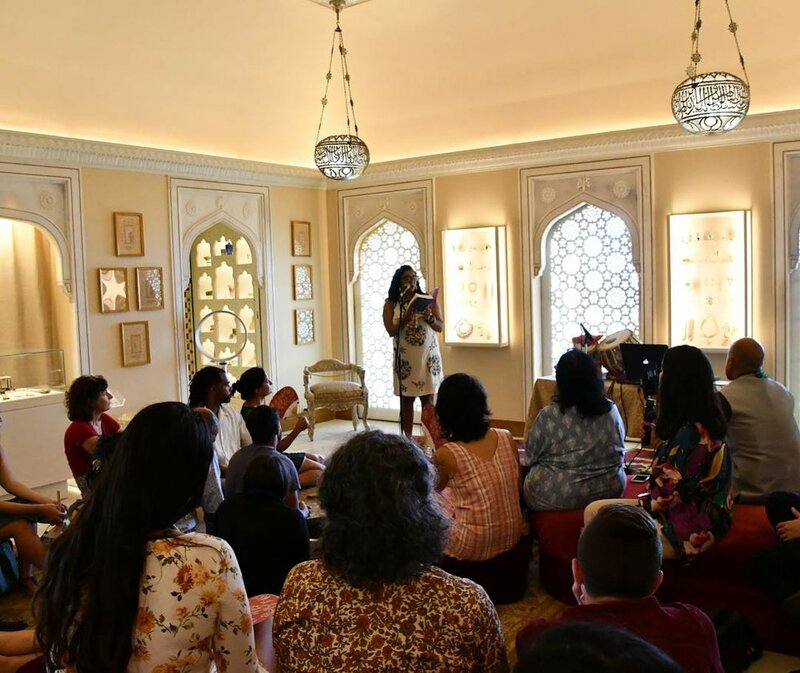 It was an honor and privilege to be invited to perform alongside my partner Neelanjana Banerjee at the magical Doris Duke estate, Shangri La, now known as the Foundation for Islamic Art in August 2018. 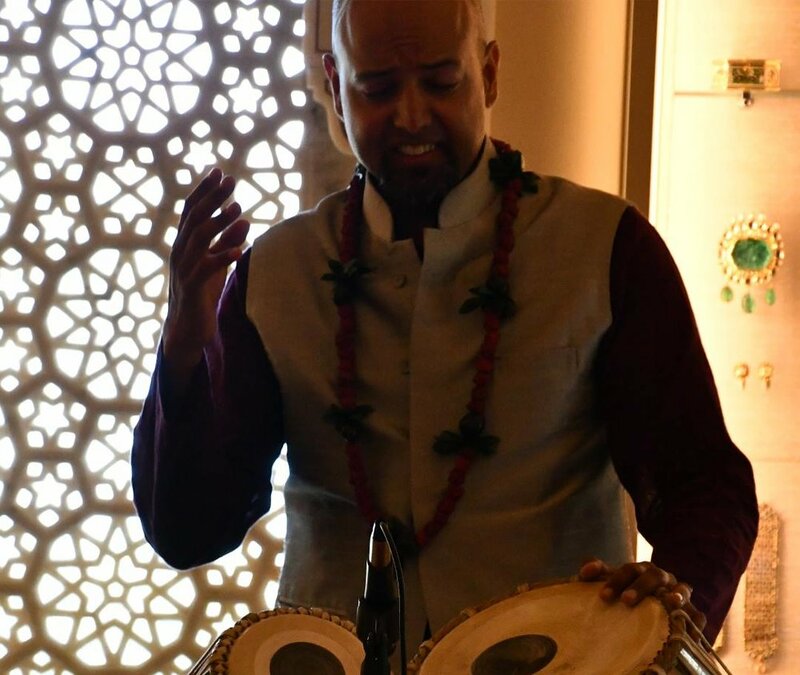 We shared our art, in musical and literary forms, over a 50 minute span of time in the Mughal Suite of the estate. Thank you Konrad Ng and Asad Jafri for inviting us, and we hope to return soon!